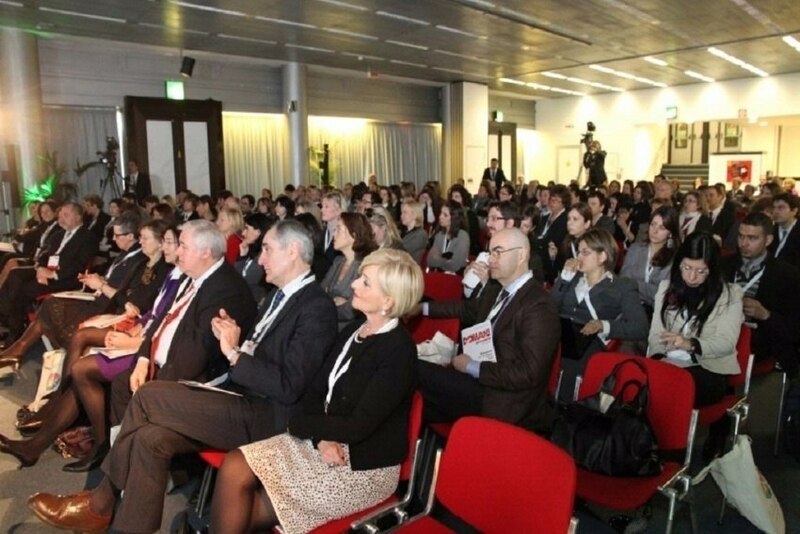 Federcongressi & eventi, the Italian association of meetings industry, presented the Research of Conferences and Events by the Osservatorio Italiano dei Congressi and degli Eventi, which monitors the conferences and events organised in Italy. And, according to the data, there are signs of growth in the sector. The study, conducted by the Graduate School of Economics and International Relations of Università Cattolica del Sacro Cuore, reports 5630 venues for conferences and events, which last year hosted 386,897 events, with a total of more than 28 million participants. Although the number of events decreased by 1.5% compared to 2015, the number of participants increased by 8.4% - meaning "a clear sign of vitality in the sector, which seems solid and emerging from last years' crisis," a press release reads.